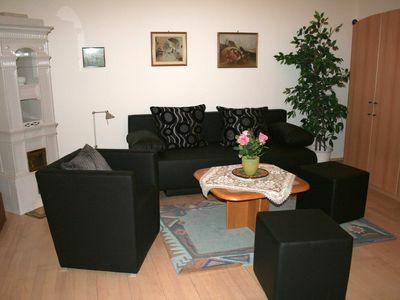 Welcome at Panorama Apartment Isser! 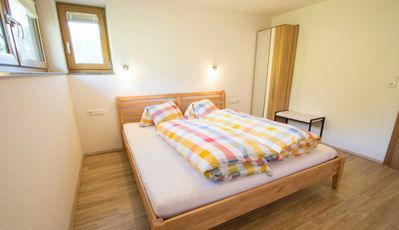 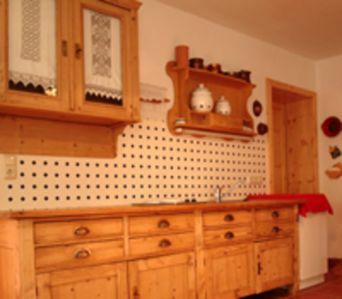 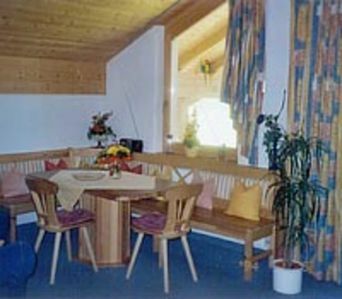 If you choose our Flat you choose cosiness, enough space, perfect panorama view overlooking Seefeld and the mountains, and more than full equipment. 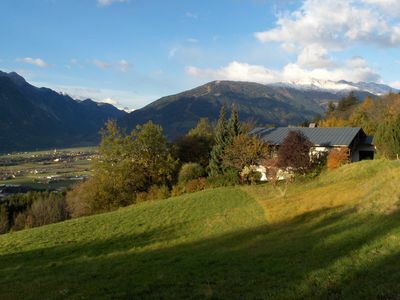 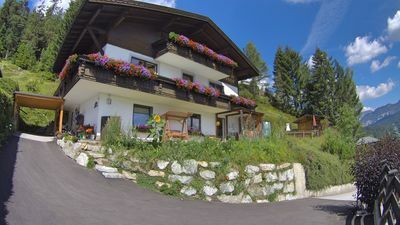 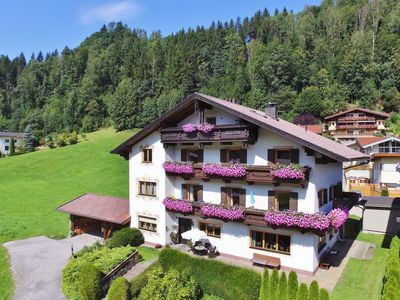 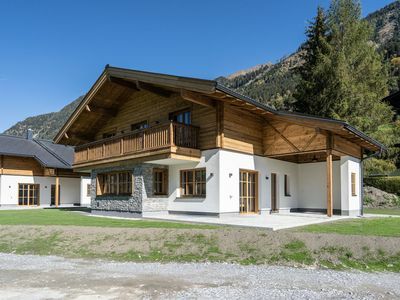 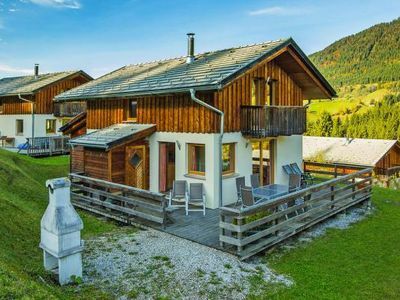 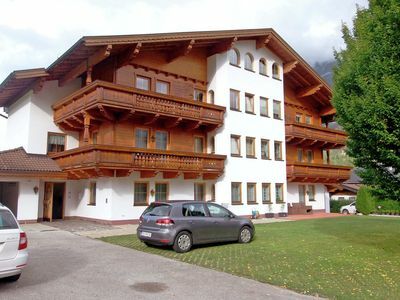 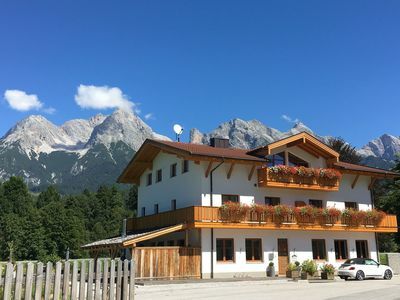 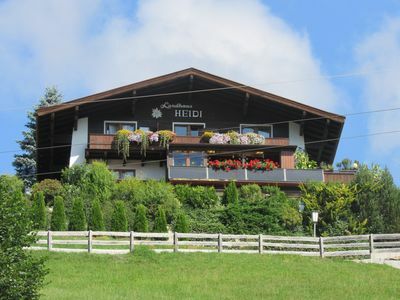 Although we are at the edge of forest where you can enjoy the sunny garden completely undisturbed and a wonderful panorama view , the center of Seefeld is only 10 minutes walking distance away. 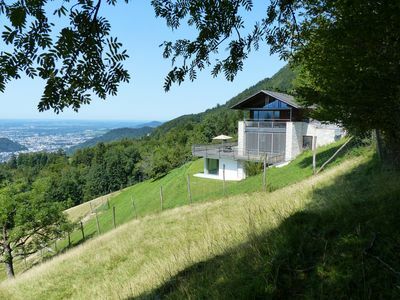 And the free-of-charge Shuttlebus stops every 40 minutes only one minute away. 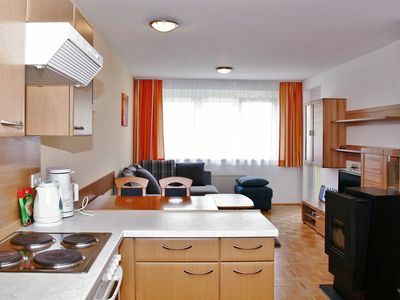 The Apartment is well equipped with Toaster, Coffeemaker, Stove, oven, dishwasher, microwave, high-definition satellite TV, radio and CD player, Roomsave, Books, Games, free broadband wireless internet and a cheap Internet phone. 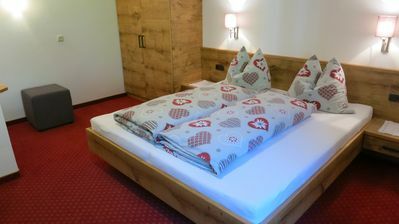 We provide towels and linen. 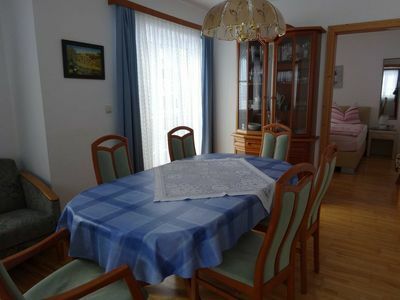 garden: Attached to the flat is a sunny garden with a gazebo, a hammock, a barbecue with dining area, a children´s swing, a ping pong table, garden chairs and couches. 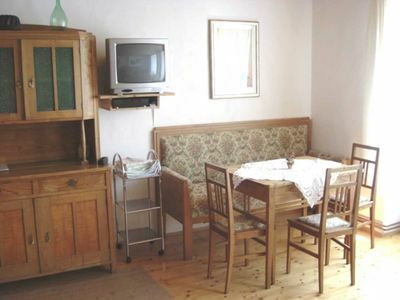 child-friendly: Your children will feel comfortable with us, besides board and card games, Lego and a doll house, we also have a high chair and a crib. 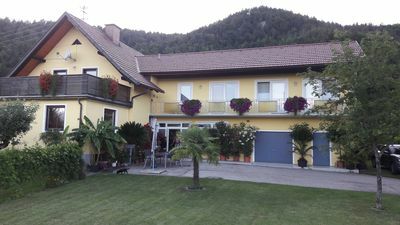 In the Garden is an outdoor swing, bowling balls, badminton and table tennis. 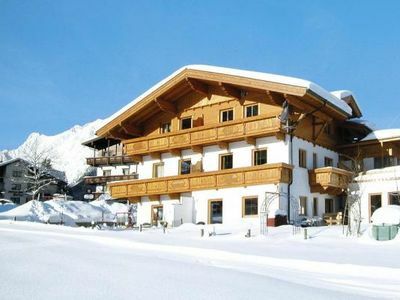 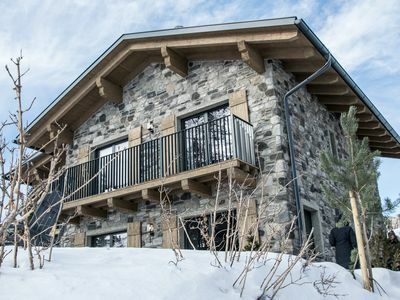 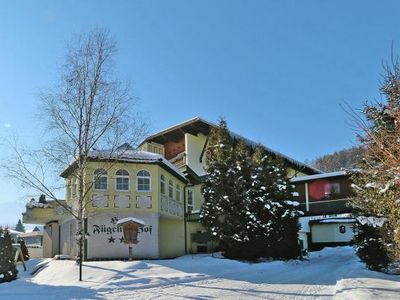 Group house with a sunny garden and the ski bus and ski slope around the corner!